1) What is the best kitchen layout? A professional designer will take into account your style preferences as well as all the practical aspects of a well-designed kitchen. 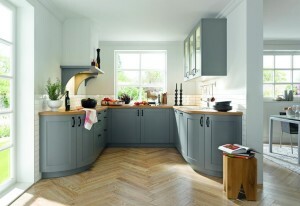 There is no point having a stunning looking kitchen if, when you come to use it, it doesn’t function well. You therefore, need to check that the appliances are in the correct proximity to each other for ease of use; you have plenty of usable worktop space; there are plenty of sockets for all the appliances and that any structural work such as new doors and pillars will not clash with the end of the run of your kitchen units or affect the design of the units. 2) What style should I choose? 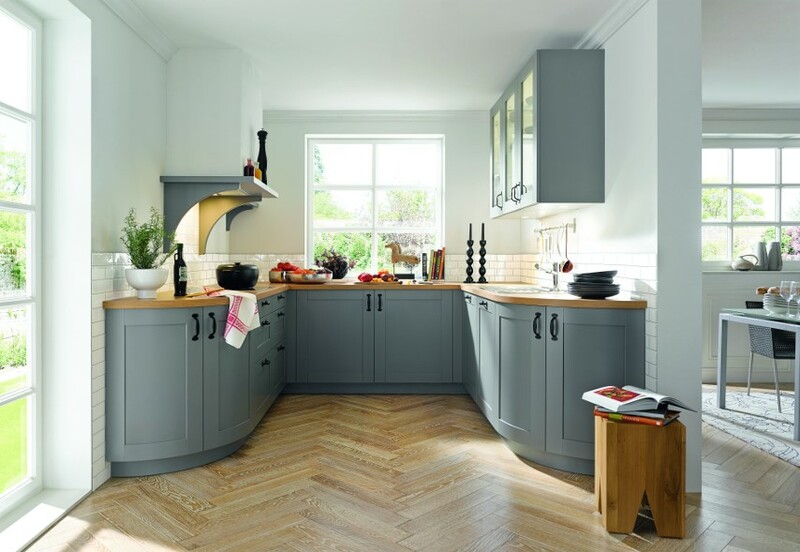 Having decided to invest in a brand new kitchen, it is important you decide whether you are looking to create a modern, contemporary space or are going for a more traditional look. Though you have probably got a pretty good idea about this before you visit a kitchen showroom it is always worth listening to the views of a professional designer as they will have the experience and expertise to offer advice about what designs and products work best in different environments. 3) How much storage should I have? The answer to this question is lots! You can never have too much storage space in a kitchen and these days there are a huge range of options available. The wall units of our German-designed and built Schüller kitchens can be configured to suit each individual customer and the 780mm tall, extra deep wall units are a great starting point for those looking for extra storage. 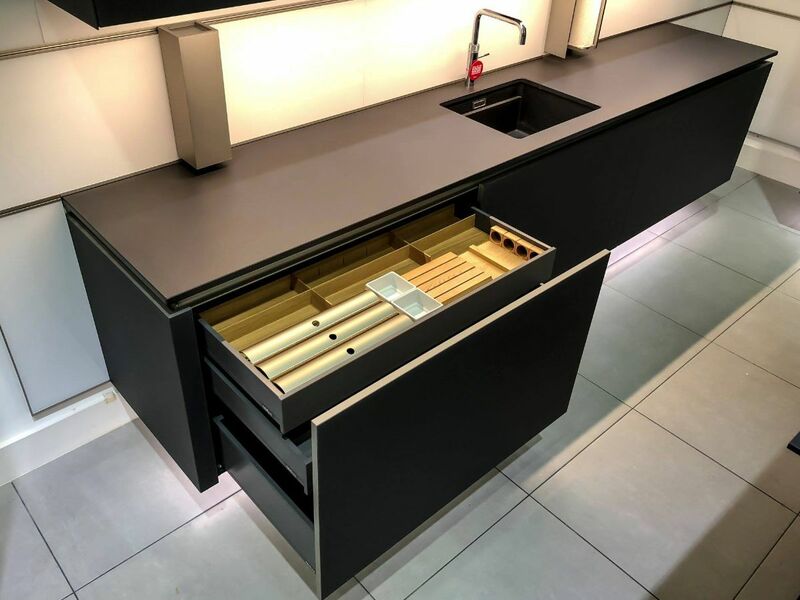 Our built-in units can also be designed to feature corner carousels, deep pan drawers, sliding rail systems for bottle racks, pull-out larder units and a host of other ingenious options. 4) What lighting should I go for? Lighting is very important in the kitchen; you need to ensure that all surfaces are well lit otherwise you will end up with some worktops that are impractical to work on. Also you don’t want a light behind you when you are in the kitchen as it creates a shadow so although you will no doubt want overhead lighting it is a good idea to complement this with under cabinet lighting which also has the added benefit of creating the illusion of space. 5) Should I have an island? This is a personal decision but islands are a very popular choice for a number of reasons not least because they make a great place for everyone to congregate. If you want your kitchen to be more than just a functional space and you have the space then an island is a great idea. It is recommended you leave space of at least 900mm – 1000mm around any island and a good designer will be able to give you advice about the best size and shape for your kitchen. 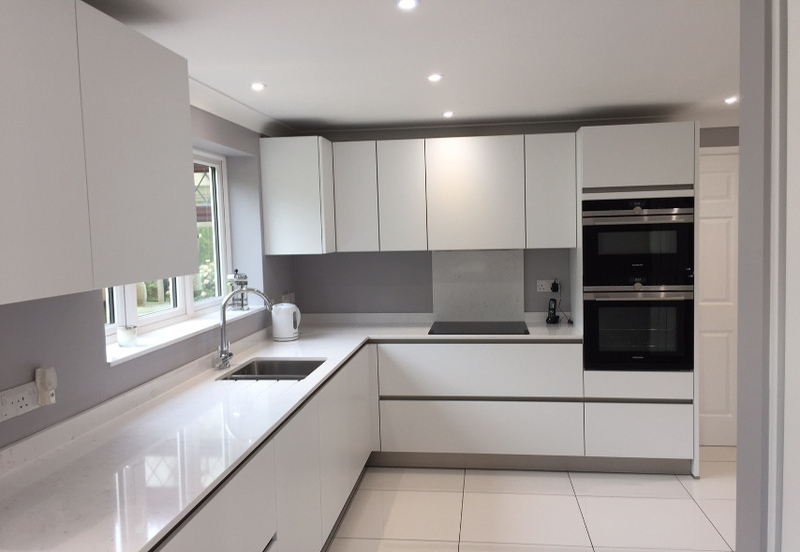 At KDCUK we have served customers with kitchen design needs in places such as Cheshunt, Hertford, Ware, Welwyn, Dulwich, Herne Hill, Chiswick, Hammersmith and a host of others. 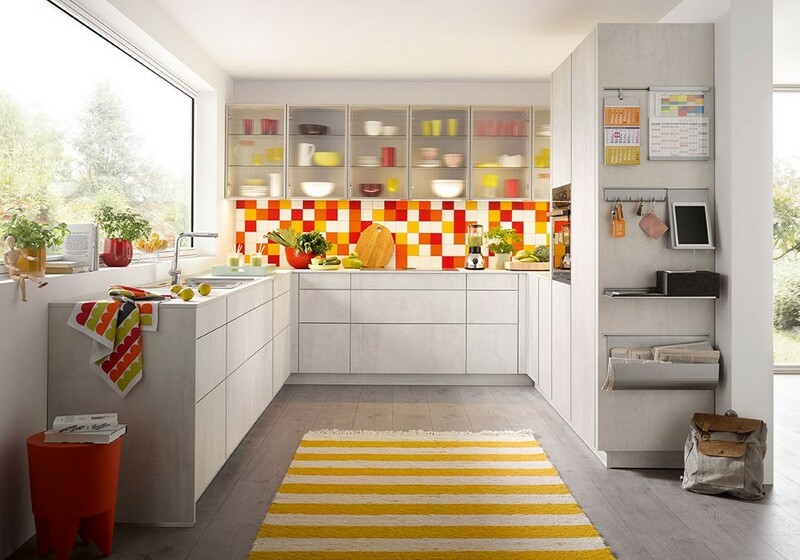 We love to discuss ideas with our customers so why not pop down to our Cheshunt showroom – complete with 12 kitchen displays – for some kitchen inspiration? And don’t forget there is currently a 5% discount for all customers who visit the showroom.